This post has been sponsored by the PRIMP Network. As always, all opinions are my own. 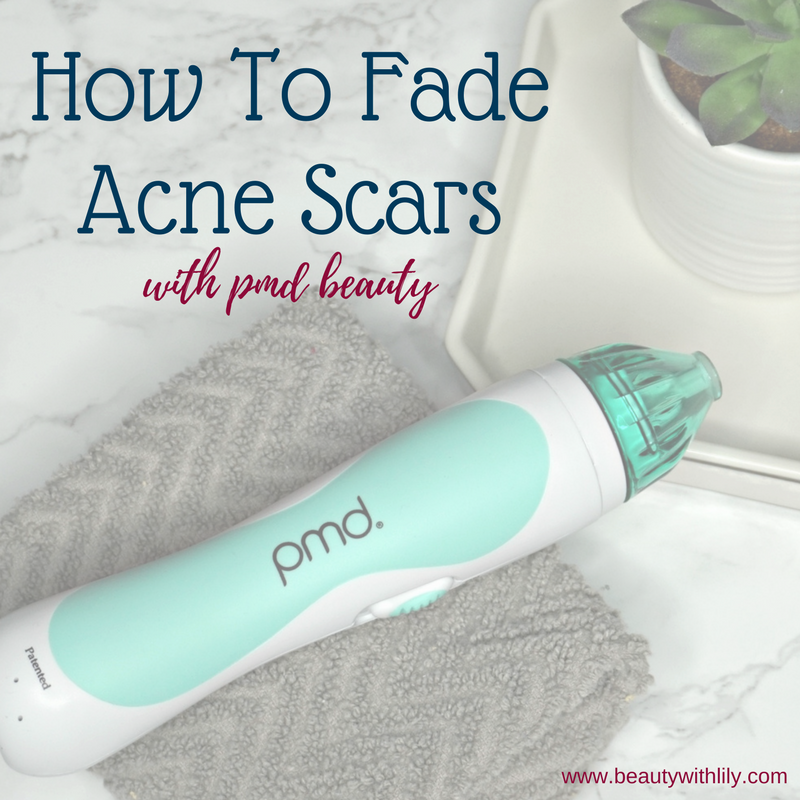 Acne scars are the worst, so in today’s post we are talking about how to fade acne scars with PMD Beauty. 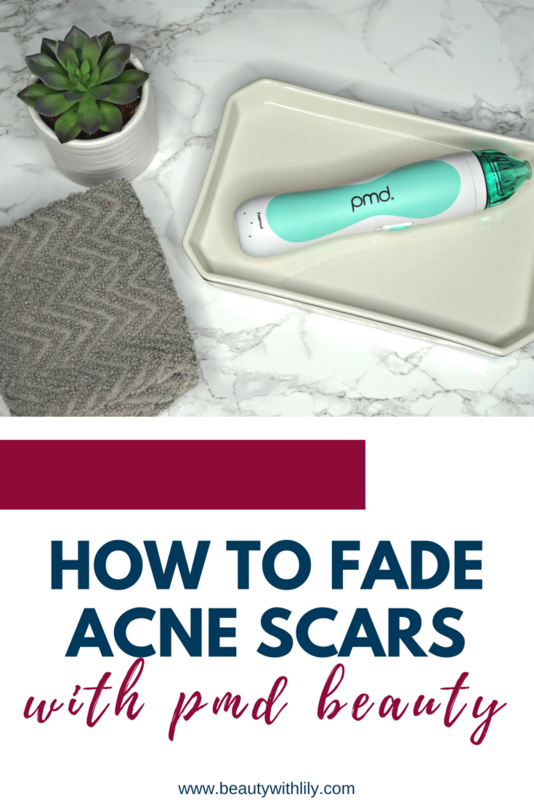 If you’ve been with me awhile, you probably know by now that I unfortunately suffer from adult acne — and unfortunately I’m a pimple popper, so I’m always left behind with a not so pretty scar. 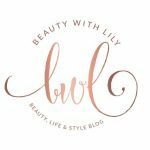 Over the last few weeks I have been trying a the PMD Beauty Microdermabrasion System. So I’m here to share with y’all the process and some before and after shots. What is a microdermabrasion system? So this tool is an at-home skincare device that provides the same results as most professional treatments do. And you can have it all at home — so convenient! 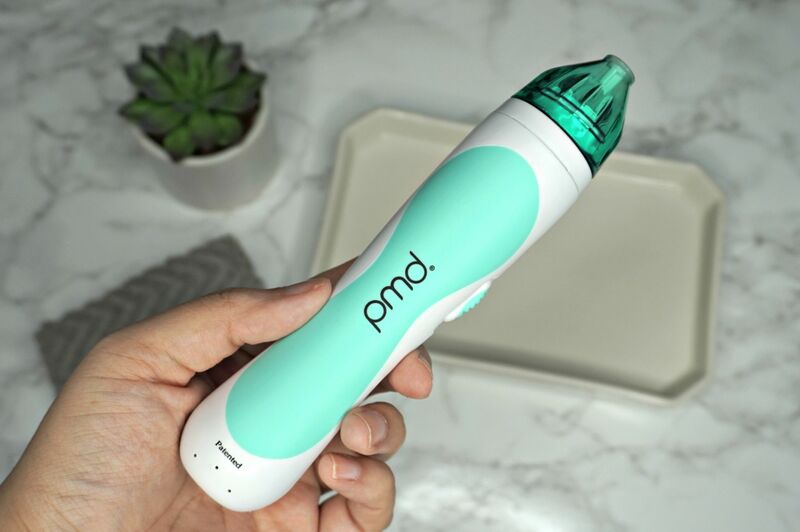 The PMD Beauty Microdermabrasion System has Patented Spinning Disc technology ( along with Calibrated Vacuum Suction to leave your skin looking fresh and radiant. The Patented Spinning Discs are embedded with aluminum oxide crystals that exfoliate away dead, dull cells from the surface of the skin. The Suction increases circulation and triggers the skin’s natural healing process which boosts collagen and elastin leaving skin firm, fresh and radiant. You can achieve long term results with the Personal Microderm — overtime you’ll notice diminished look of fine lines, wrinkles, pore size, blemishes, and dark spots. As you can see, my before is not the prettiest. This was after a terrible breakout. My after is so much better! I have had breakouts, as you can see, those areas still have some more treatments to go. But overall my skin looks clearer. I definitely plan on continuing using the Personal Microderm for years to come. Always begin with a freshly cleansed and dry face. Start with the White Disc — follow the directions and practice on your arm or legs. Always pull your skin taut and don’t hover over spots. After treatments, wash and dry your skin again and apply a calming toner and moisturizer. Don’t forget to clean the cap and sanitize with alcohol wipes or wash with antibacterial soap. Try the PMD System for yourself. 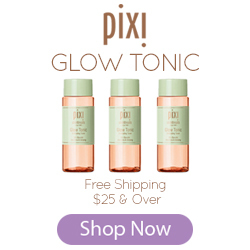 Use code PRIMP20 to get a 20% off discount! 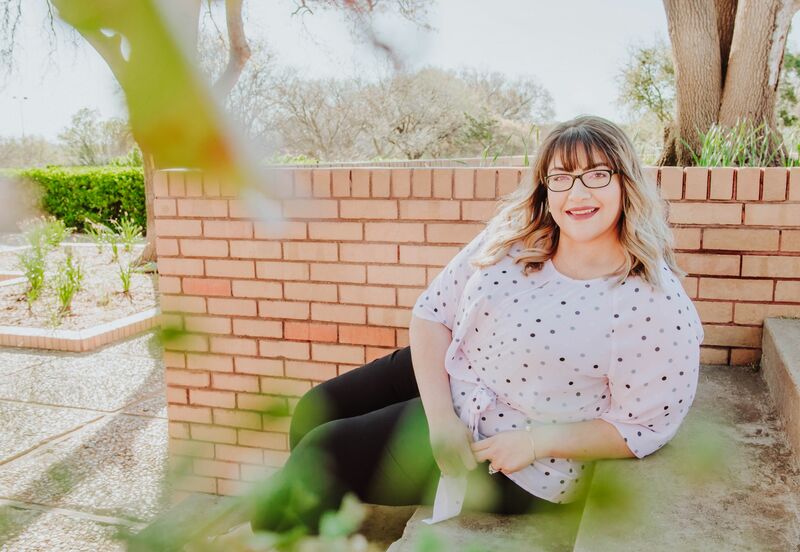 To see other PMD experiences, visit the ladies below! As you can see, the results are quite dramatic — especially for someone like me who often gets breakouts and picks at them. I know, that’s so bad, but I can’t help it. I think so many people would benefit from a PMD Beauty Personal Microderm System. 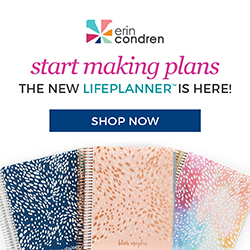 Have you used a system like this at home? What do you think of my results? "Beauty Mix | Metallic Eye Look"